In case of dry grinding, machine must be accompanied by exhauster. Machine is semiautomatic, the presence of operator is required. Machine is delivered also with pneumatic clamping of specimen for cubes, cuboid and cylinders. Grinding segments from carborundum or from synthetic diamond can be supplied. 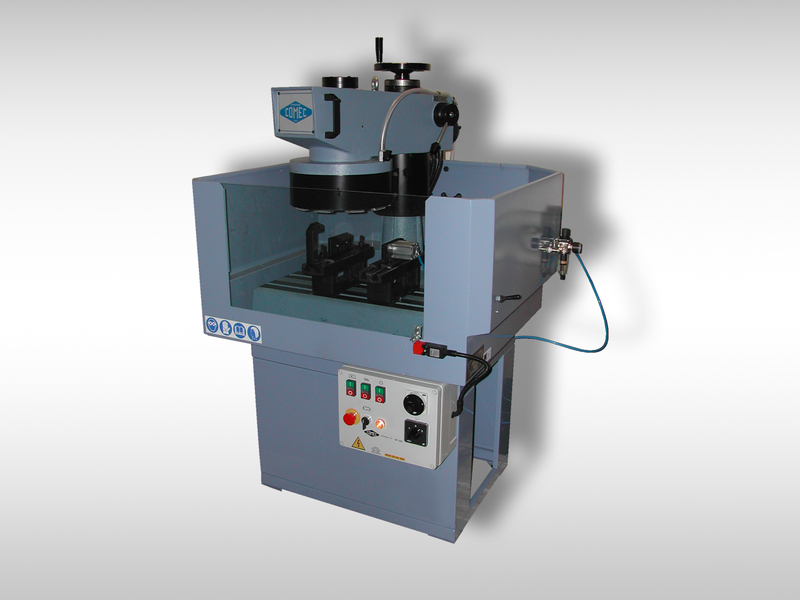 Apart of modified Comec grinding machine we offer grinding machines from Form + Test.